Roar, it’s a dinosaur! 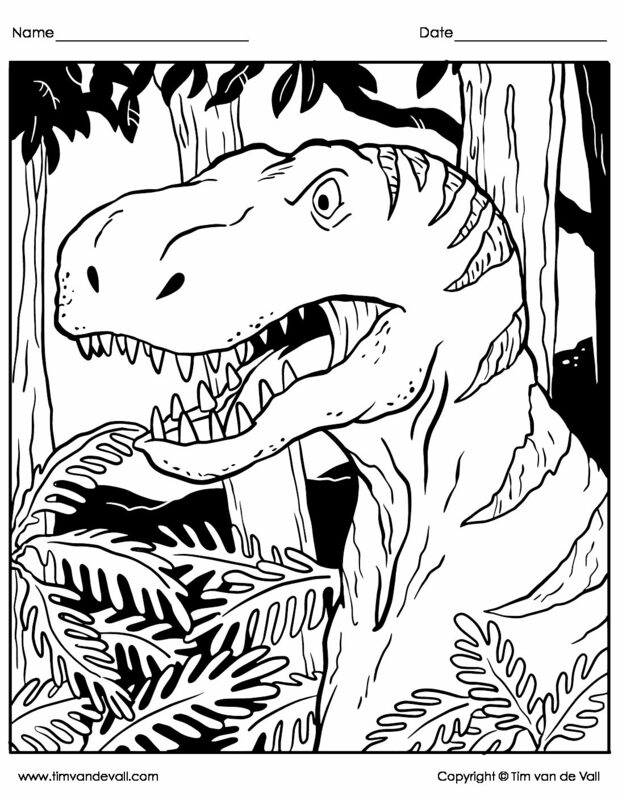 Print a free Tyrannosaurus Rex coloring page for kids. With giant jaws, a thunderous roar, and teeny tiny arms, this iconic dinosaur has been crashing through kids’ imaginations since its spectacular debut in Spielberg’s Jurassic Park. As of 2018, scientists still aren’t sure whether or not T. rex had feathers. Nor do they really know what color it was. That’s were the kids come in. Give them a box of crayons, and they’ll tell you what color T.rex was, or at least, what color the beast ought to be. T.Rex may have had feathers on part of its body. T.Rexes may have been pack animals. If your kids want more dinosaur activities, visit the Dinosaur Section of the Printables Library.